Concentration of chemical elements and groups and some values for other parameters. 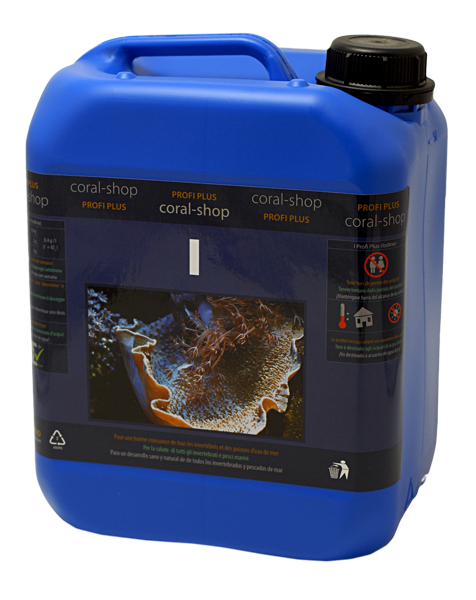 In the recent past we published some articles dealing with the problem of reef aquarium maintenance with regard to water exchange and the replenishment of minor and trace elements. Due to the abundance of consequent questions and discussions in reefkeeping forums, we decided to unify and complete the original articles, and address the problem in greater detail. Minor and trace elements in reef tank with regard to water exchange (type of used salt) and use of additives. There are following main reasons of incorrect chlorinity in reef tanks: Use of poor-quality marine salt for seawater make-up; Use of chlorides as the calcium and magnesium additives; Evaporation.